The end of a long, hot wait is approaching. But before we start Season 4 of Arrow, Jay and Josh review and evaluate the second half of Season 3. The end of a long, hot wait is approaching. But before we start Season 4 of Arrow, Jay and Josh review and evaluate the second half of Season 3. Plus, we’ll share this summer’s news, rumors, teases, and wrestling matches. Which pretty much sums up Stephen Amell’s summer hiatus. School’s coming back in session, and we’re studying up, on Green Justice: An Arrow Podcast. 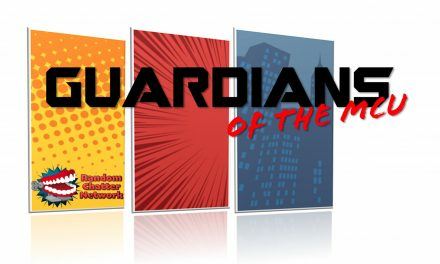 Listen in and justice will be served…to your MP3 player! 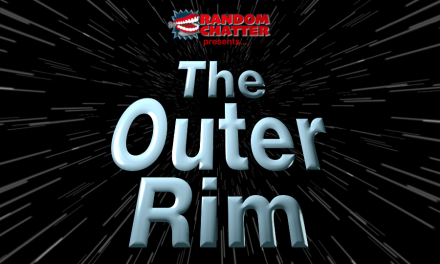 Outer Rim #80: Yeah, Buddy!